Kent Coppiced Products have a log delivery service direct to your home whenever you need it to keep your home nice and warm. 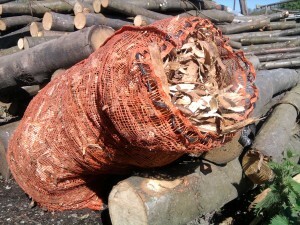 To ensure that there is no waste with our coppiced products we even bag up the chestnut bark chippings that you can use from mulching or for starting your fires at home. All of our wood is locally sourced mixed hardwood that is seasoned and ready to use when delivered. 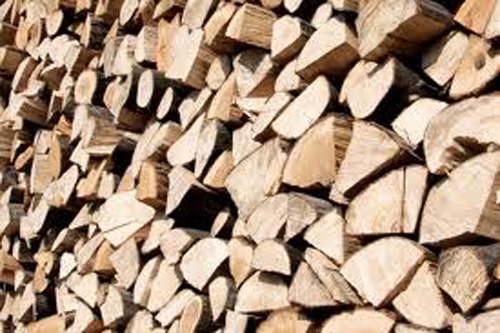 We highly recommend to buy your logs from us in spring/ summer time as this will ensure fully seasoned logs for the next season and will make sure that you are prepared for the first cold snap of the year! We offer a free delivery service to our customers within a 10 mile radius.